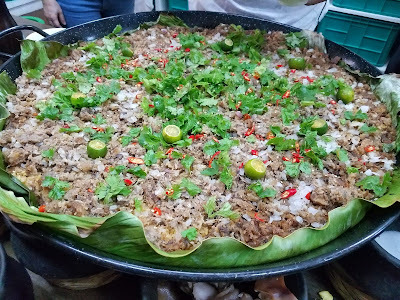 The fourth installation World Street Food Congress (WSFC), an event by Singapore-based Makansutra, returns to the Philippines from 31 May to 4 June. This year’s location catering to a larger audience will be a riot of flavors when the food jamboree gets into full swing at Sunset Avenue Corner Asian Drive, SM Mall of Asia Concert Grounds, Pasay City. Once again supported by Tourism Promotions Board Philippines (TPB), WSFC17 is set to be bigger, bolder and better than 2016 with a fresh theme this year: “Re-Imagine Possibilities”. Riding on the enthusiasm of a strategic partner like the TBP among other key partners, WSFC17 is again set to be this year’s largest congregation of heritage food advocates, industry think tankers, international delegates, hawkers and street food fans convening on one platform to discuss, debate, advance initiatives and devour unpretentious street eats with gusto. As many as 75,000 hungry food fans showed up last year. For 2017, the organizers have gone further – beyond the shores of Asia (Malaysia, Thailand, Singapore) to China, Germany, USA and even Mexico, in search of hidden heritage gems – and deeper into heritage cuisine by delving into the Filipino provincial melting pot. Team WSFC, led by KF Seetoh, recently went on a food spotting and exploration trip deeper into the Philippine region, uncovering gems like Lamb Monggo in Davao (a lamb and green bean stew devoured with rice) and created Sisig Paella, a new twist on the local icon Sisig from Pampanga, all to be offered at the WSF Jamboree. Lamb Monggo is known to be a favorite of the current H.E. Philippine president Rodrigo who hails from Davao. For the first time team captain will be Chef Sau del Rosario for the host nation. He will shepherd the Philippine contingent and mentor local cooks in the street food industry. The owner of Café Fleur and 25 Seeds will also be one of this year’s dialogue speakers. Following his WSFC debut in 2016, chef Sau represented the Philippines at Mexico City’s Foro Mundial Gastronomia Food Festival last year. Given the stronger Filipino food representation at this year’s WSFC17, French-trained chef Sau del Rosario, whose progressive take on traditional dishes has catapulted him onto the international stage is set to showcase Pinoy food to the world. He is also working with Makansutra on the world’s first mobile and unmanned heritage automatic deli in Singapore. SPICY HOT NEWS: Celebrity chef Anthony Bourdain , one of this year’s dialogue speaker will provide the latest update on the highly anticipated Bourdain Market in New York.
. How far can a One–Dish entrepreneur go?
. What are the new street food trends around the world?
. Who or what is in charge of this movement, if any?
. 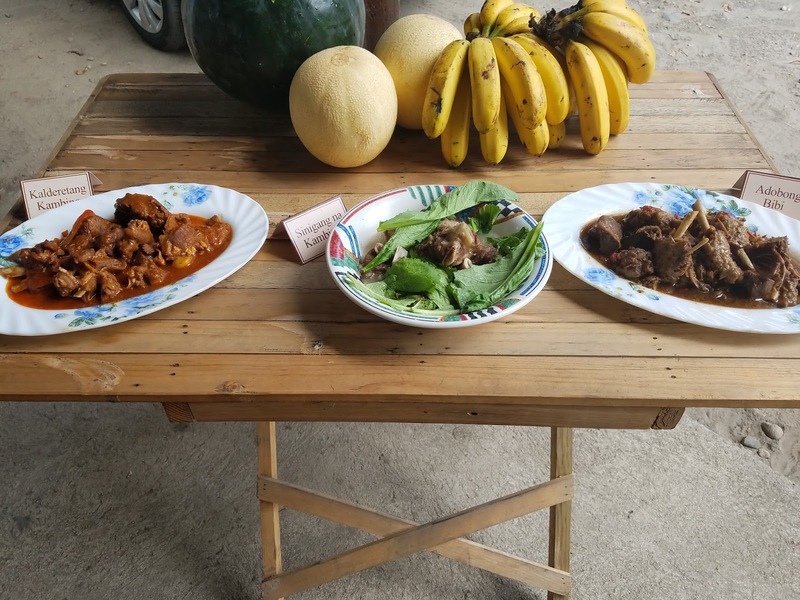 What culinary gems are hidden in the 7107 islands and 13 regions of Philippines? COOKING DEMONSTRATIONS – Interspersing the dialogue will be stage demos of iconic heritage and street food dishes by various presenters like Claude Tayag and Malcolm Lee and Peter Lloyd of Sweet Mango Restaurant in London. PITCH BOX HACKATHON is a 90-minute segment, likened to an ideation maximus, a refreshing and raw concept, where delegates step up onto the stage, pitch their ideas, visions, concepts and goals to the media, government, industry, entrepreneurs and the younger generation. This segment is largely unplanned, raw and filled with refreshing ideas. Over 30 master hawkers and pop ups this year from 13 countries this year. Bigger and better than 2016. Street food demos by top chefs: limited seats + recipe + first-come-first samplings via online registration. 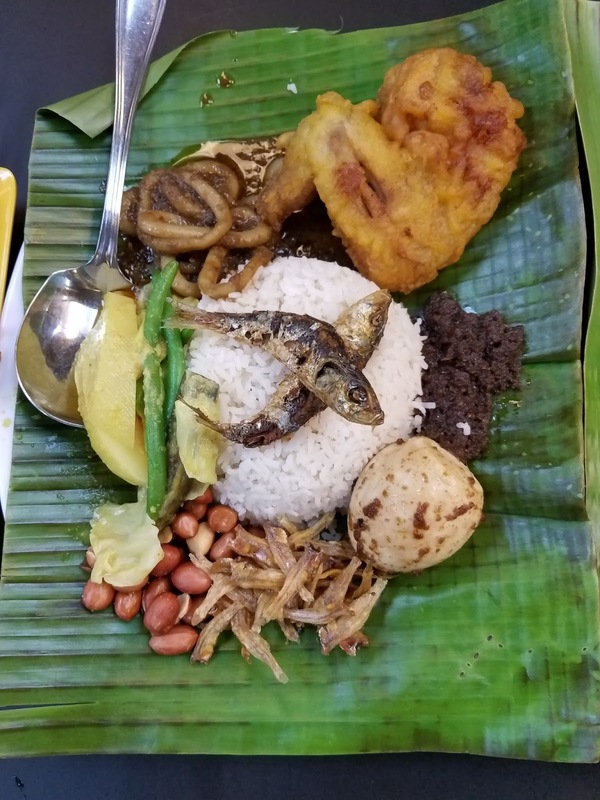 With 5 days of feasting on more than 40 different street food gems from 13 countries with many new food items, a new record attendance of 100,000 is anticipated this year to surpass last year’s total visitorship of 75,000. For an updated list of hawkers, times and ticket prices, please go to: www.wsfcongress.com.